N8 Upper Cervical Chiropractic is the only Upper Cervical Health Center in the country that specializes in both NUCCA and Toggle Recoil procedures- gentle, precise and non-invasive chiropractic techniques dedicated to restore health and normalize the body’s nerve function. U.S. 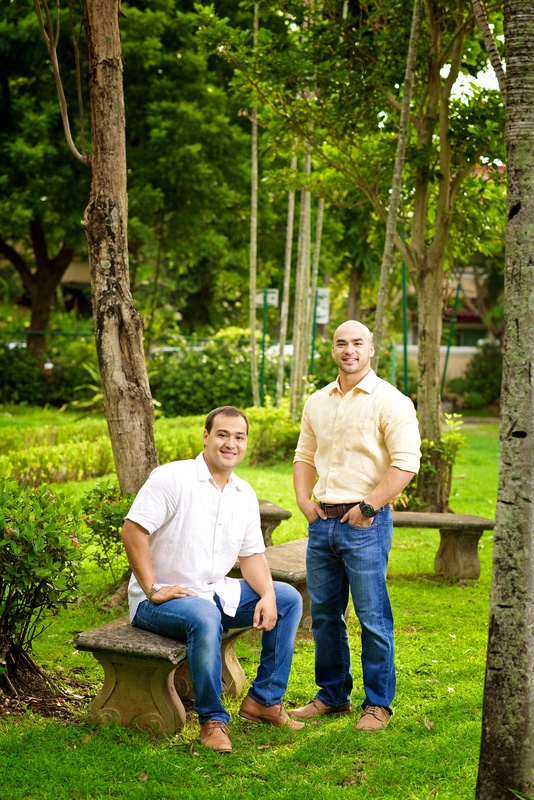 Trained Upper Cervical Chiropractic Specialists- Miguel P. Flores, D.C. and Gabriel P. Flores, D.C.